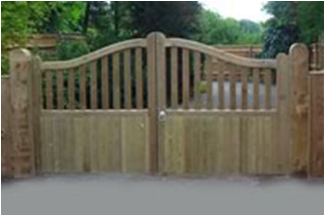 As a company we have been trading since 1990 supplying and fitting all types of fencing and gates. We pride ourselves on a prompt and friendly service, as well as first class workmanship whether it be supplying 1 post or erecting 500 meters of steel palisade. 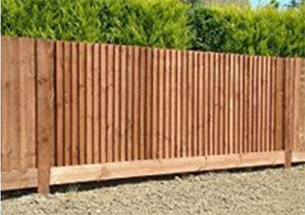 We specialize in domestic, commercial, industrial and storm damaged fencing and offer a supply and erect service or supply only. Our cliental ranges from small domestic customers, general house builders to local authorities, schools, play schools, local business and hospitals. Ring us for a free no obligation quotation you will not be disappointed with price and friendly service we also specialize in storm damage fences.